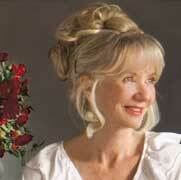 Thank you for dropping by my Raising Jane Journal to participate in my giveaways! We’ve chosen a winner for this giveaway already (see below), but don’t be afraid to leave a comment anyway. I love reading them. And stay tuned for more great MaryJanesFarm giveaways. 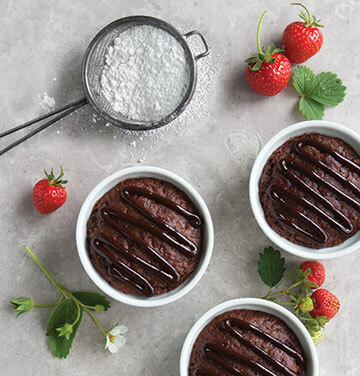 Our flagship organic baking mix—Budget Mix® Original (available also in Gluten Free) has given birth to an additional nine new versions. All decked out in their new attire (packaging), they’re ready to help you with your next standout homemade meal. In the Feb/Mar 2019 issue of MaryJanesFarm, “Tiptoe Through the Flowers” (on newsstands Jan 1), I led you here to my journal for a chance to win a FREE variety pack of four of my Budget Mixes. For a chance to win, tell me what you like most about my packaged foods in the comments below. I’ll toss your name into a hat and draw a lucky winner sometime mid-February. Hi There!!! I am brand new to MaryJanesFarm magazine. My mother recently got a subscription for me. I must say I LOVE LOVE LOVE the magzine. I haven’t tried any of the products yet but each month I’m inspired. 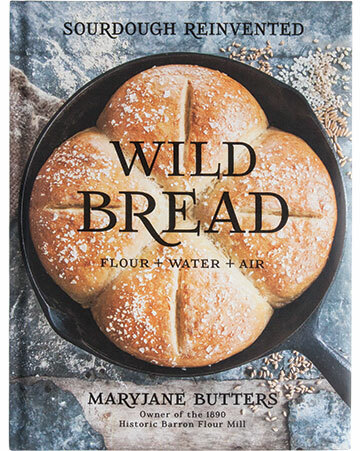 I’ve purchased the Wild Bread book and I’m planning on trying some bread this winter. Would love to try budget mixes! Thanks so much! Congratulations, Lorna! Watch for an email from the farm. In the Feb/Mar 2019 issue of MaryJanesFarm, “Tiptoe Through the Flowers” (on newsstands Jan 1), I led you here to my journal for a chance to win a FREE copy of my newest book, Wild Bread. Wild Bread completely reinvents the concept of healthier-for-you, naturally fermented sourdough. Until now, sourdough was perceived as too much work and sour-tasting, artisan-style-only loaves. In Wild Bread, my quick and easy 1 minute 2x/day technique demonstrates the use of eight different types of flours for each bread featured―everything from gluten-free brown-rice flour to quinoa to common white to heirloom whole wheat―for a whopping 295 recipes and 475 photographs. For a chance to win, tell me which of my books you’ve enjoyed most and why in the comments below. I’ll toss your name into a hat and draw a lucky winner sometime mid-February. Check out my Wild Bread chatroom here. 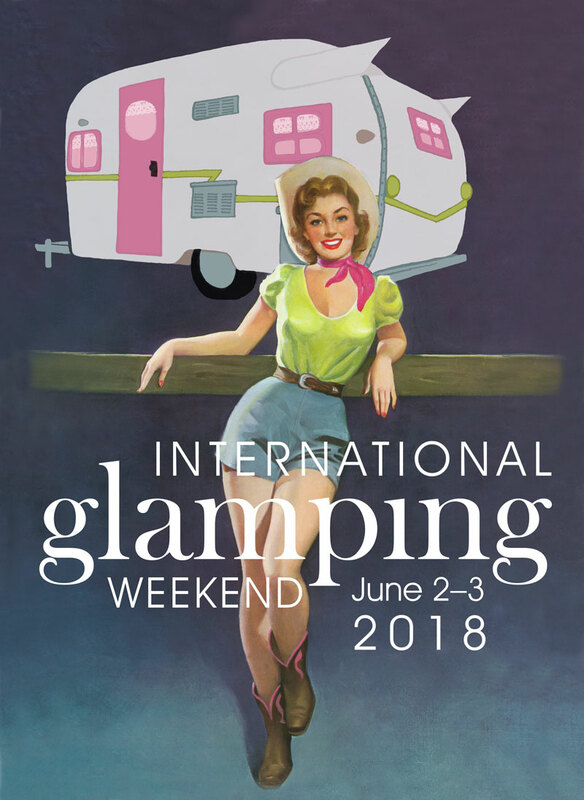 While you’re there, join in on our conversation about everything Wild Bread! If you haven’t picked up a copy of Wild Bread, you can find it here. I don’t own any of your books but making my own bread from scratch is something I want to start doing. I’ve been a subscriber of your magazine since 2009 and I’ve kept every issue! Congratulations, Lesa! Watch for an email from the farm. 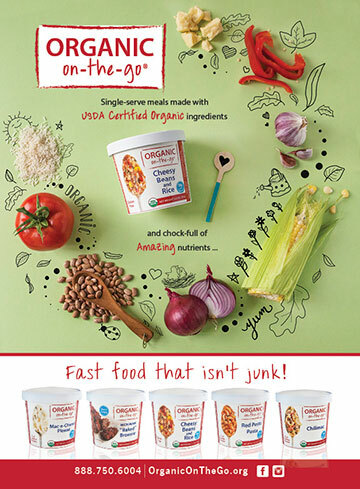 In the Feb/Mar 2019 issue of MaryJanesFarm, “Tiptoe Through the Flowers” (on newsstands Jan 1), I led you here to my journal for a chance to win a FREE six-pack sampler of our Organic on-the-go single-serve meals. 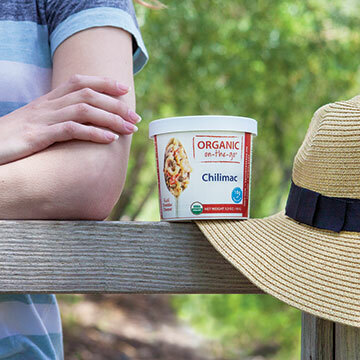 For a chance to win, tell me where you might take our single-serve meals in the comments below. I’ll toss your name into a hat and draw a lucky winner sometime mid-February. Congratulations, Becci! Watch for an email from the farm. In the Feb/Mar 2019 issue of MaryJanesFarm, “Tiptoe Through the Flowers” (on newsstands Jan 1), I led you here to my journal for a chance to win a FREE copy of a new gem of an autobiography called A Honeybee Heart Has Five Openings: A Year of Keeping Bees by British author Helen Jukes (Scribner UK, July 2018). 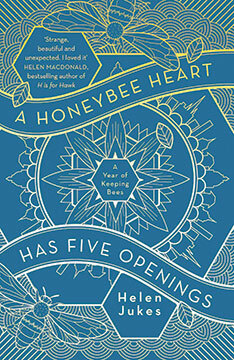 A Honeybee Heart is at once a fascinating exploration of the honeybee and the hive; the practices of honey-gathering and the history of our observation of bees; and a beautifully wrought meditation on responsibility and care, on vulnerability and trust, on forging bonds and breaking new ground. For a chance to win, tell me about one of your favorite new books in the comments below. I’ll toss your name into a hat and draw a lucky winner sometime mid-February. I recently finished The Big Burn: Teddy Roosevelt and the Fire that Saved America, by Timothy Egan. This story gave me a peek at the fascinating and volatile political climate that made it nearly impossible for Roosevelt, Gifford Pinchot, and the many forest rangers to set aside and protect the first national forests. Congratulations, Melanie! Watch for an email from the farm. In the Feb/Mar 2019 issue of MaryJanesFarm, “Tiptoe Through the Flowers” (on newsstands Jan 1), I led you here to my journal for a chance to win a FREE copy of food journalist Jill Lightner’s new cookbook and sustainability guide, Scraps, Peels, and Stems: Recipes and Tips for Rethinking Food Waste at Home. 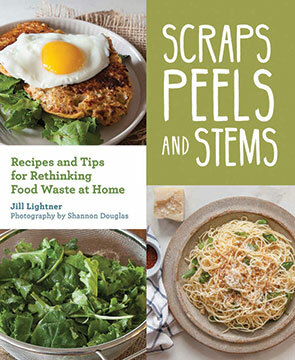 Jill’s book shows how consumers can manage their kitchen for less waste through practical strategies, tips, and advice on food purchasing, prep, composting, and storage. For a chance to win, tell me something you’ve learned from reading MaryJanesFarm in the comments below. I’ll toss your name into a hat and draw a lucky winner sometime mid-February. I have learned that you don’t have to live on a farm to have the heart of a farmgirl! I’m in high school but consider myself an old soul and absolutely loveee your magazine! This summer I was at my grandparents farm and saw your magazines and read it. My nana saw that I loved it so much, she bought me a subscription. Thank you for your magazine!